If you're the type who likes to keep their head deeply nuzzled in the stock market, then you probably already have a mobile phone full of apps to help you stay connected. If there's one thing I know about Android users, though, it's that we can never have too many apps - especially when they rub the belly of our favorite hobbies, obsessions, or other dependencies just right. 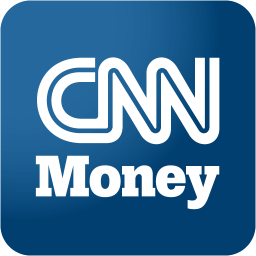 So, for all you business, accounting, or other finance-minded folks, CNN Money just landed in the Android Market for phones and Google TV.